Cardiff University, Wales, United Kingdom. 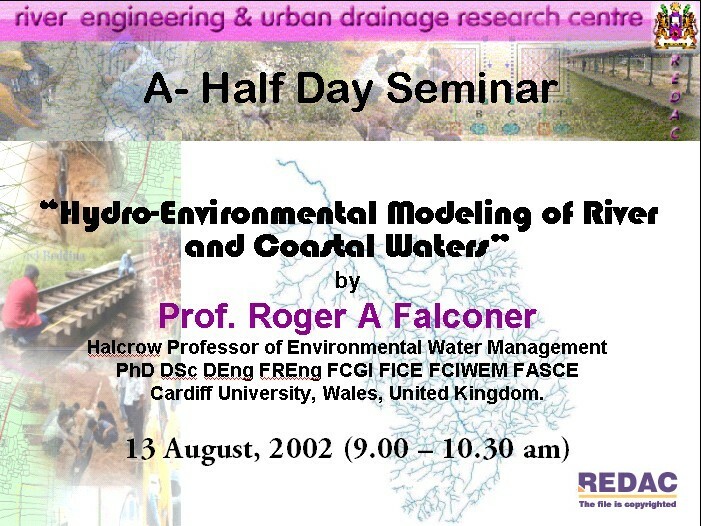 Seminar Presentation Seminar Presentation Seminar Presentation Prof. Roger A Folconer with REDAC's staff Tea Time ! Tea Time !